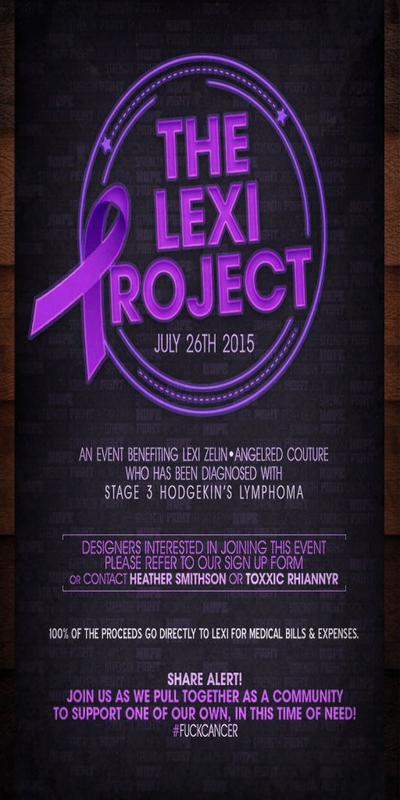 The Lexi Project, a collaborative fund-raiser event founded by Toxxic Rhiannyr & Heather Smithson, created to bring SecondLife brands together in hopes to raise money for one of our own, Lexi Zelin / Owner of AngelRed Couture. As many have probably by now heard, Lexi has been diagnosed with Stage 3 Hodgkin’s Lymphoma and is in desperate need of funds to assist in paying her medical bills / expenses as she is unable to work. Lexi is only 28 years old, mother of one beautiful little girl and plays an important role within SecondLife by creating high quality, full permission mesh apparel, paving the way for many people in the virtual world to have the freedom of opening a store. The Lexi Project has grown to approximately 350 supporting brands, ranging in a vast number of fields from apparel, decor, full permission, poses, skin, hair and so much more. All of which can and will be found at this event and all on one region. We have received a HUGE response from the grid, many offering helping hands and services showing nothing but pure support to Lexi. We want everyone to know, it is all very much appreciated. 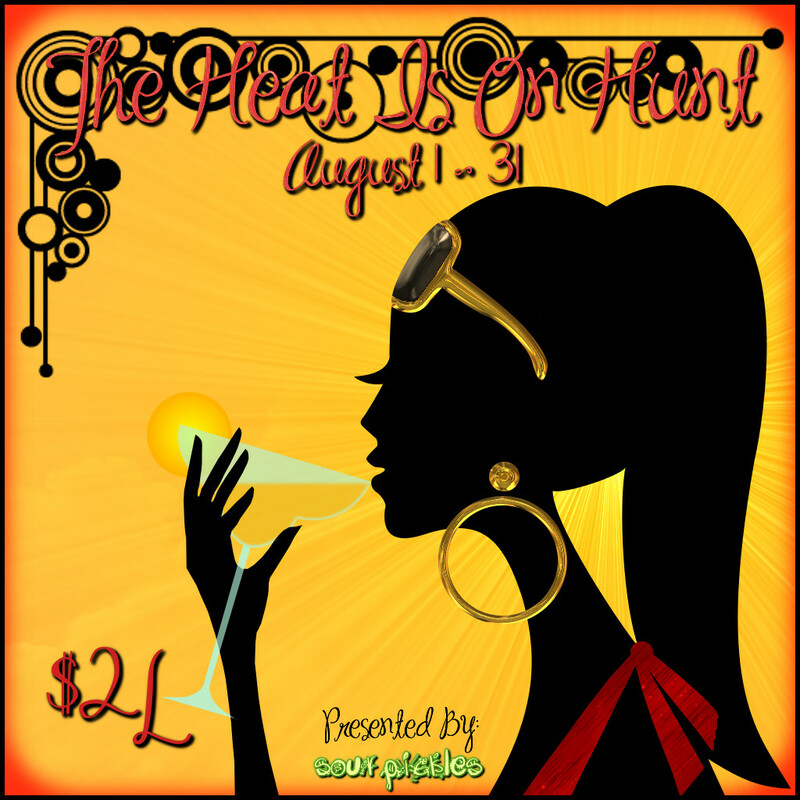 The Lexi Project is scheduled to open its doors on Sunday, July 26th @ midnight slt. Each brand participating will have a minimum of 1-2 new items, 100% of the proceeds from sales go directly to an event account, opened by Lexi Zelin. If you’re interested in how to donate, there are many options available to you. Lexi has started a Gofundme Account page, she is accepting direct Linden donations to her main account and has also made a donation kiosk that can be rezzed inworld. 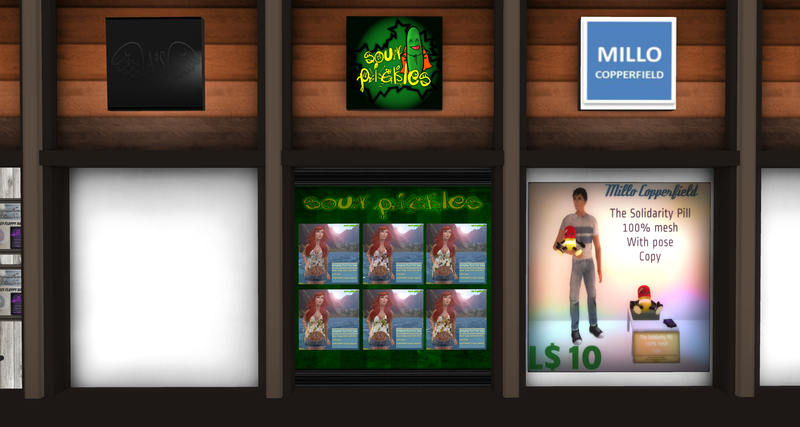 To obtain the donation kiosk, you can join the AngelRed Couture Group and find a copy inside Group Notices. Donation kiosks will also be available to accept lindens at the Lexi Project. 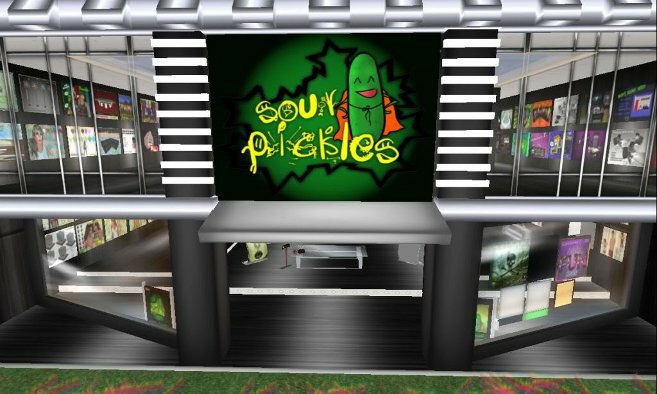 Over the years, one of the most amazing things I have observed in SL, is the joint effort of designers, shoppers and performers coming together to support one another in their time of need or financial hardship. Lexi is facing this now. We have decided to put together an event, open to all creators in SL, who would like to donate one or two items to help raise funds to assist Lexi in her battle to fight cancer. Designers are asked to create a new item (or redesign / recolor / retexture an existing item) to place for sale at this event. The proceeds from those sales will be donated 100% to Lexi Zelin. Sour Pickles Presents: The Heat Is On Hunt. This hunt will take place from August 1-31st.